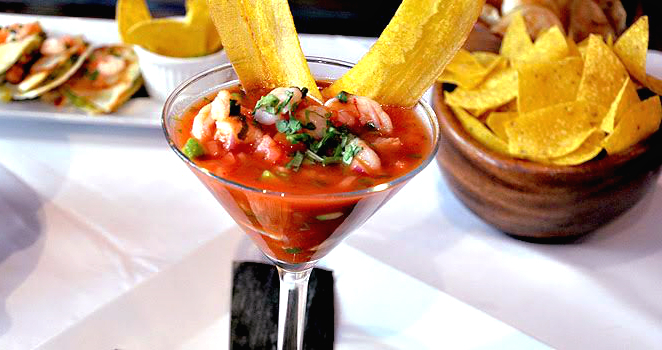 Ceviche de Camaron Estilo Ecuadoriano: Shrimp ceviche with tomatoes, avocados, cilantro, red onions and citrus juice. 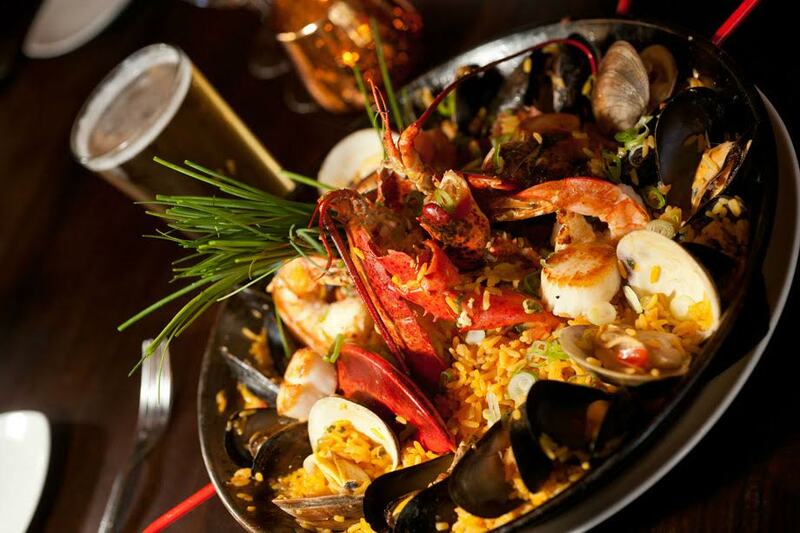 You can have a seafood paella, a shrimp ceviche, plus a great dessert for $32 at Pacífico ! Check out their dinner menu here. The bar area is an extra bonus for those who fancy a Margarita with some delicate tapas. 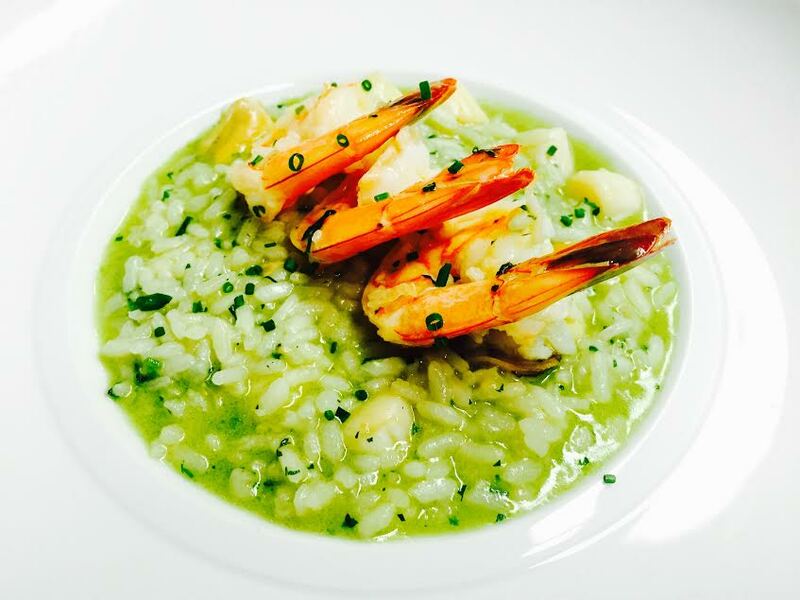 Innovative interpretation of Mediterranean cuisine with fresh ingredients imported from the region. 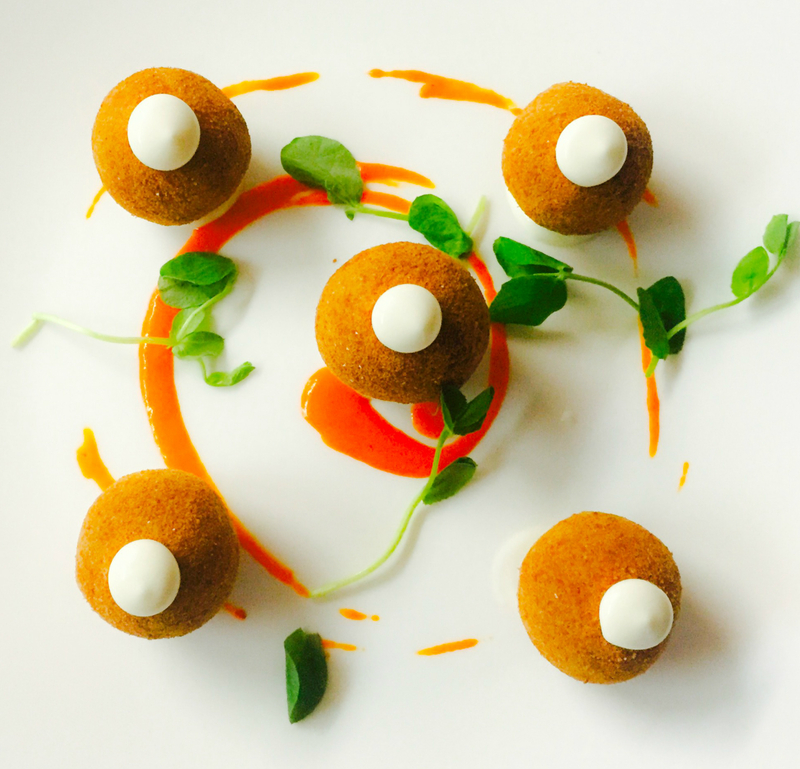 The upscale interior makes Olea a perfect place for romantic dinners. Make a reservation before this Saturday. One of the few authentic Chinese restaurants in the city, Taste of China offers great service and impressive flavors. Their restaurant week combo is also quite a bargain. Check out their menu here. 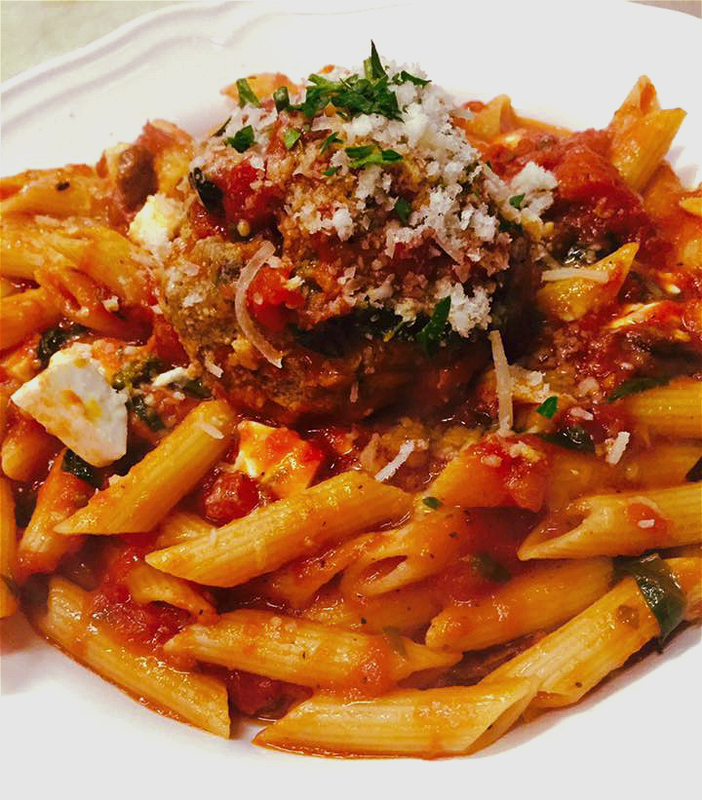 Small, homey, perfect for healthy eaters, Basta uses organic, sustainable and local ingredients. For restaurant week, they recommend Farfalle Funghi, bow tie pasta in a light sauce of organic mushrooms, prosciutto, cream and Marsala wine. Click here to see their menu. 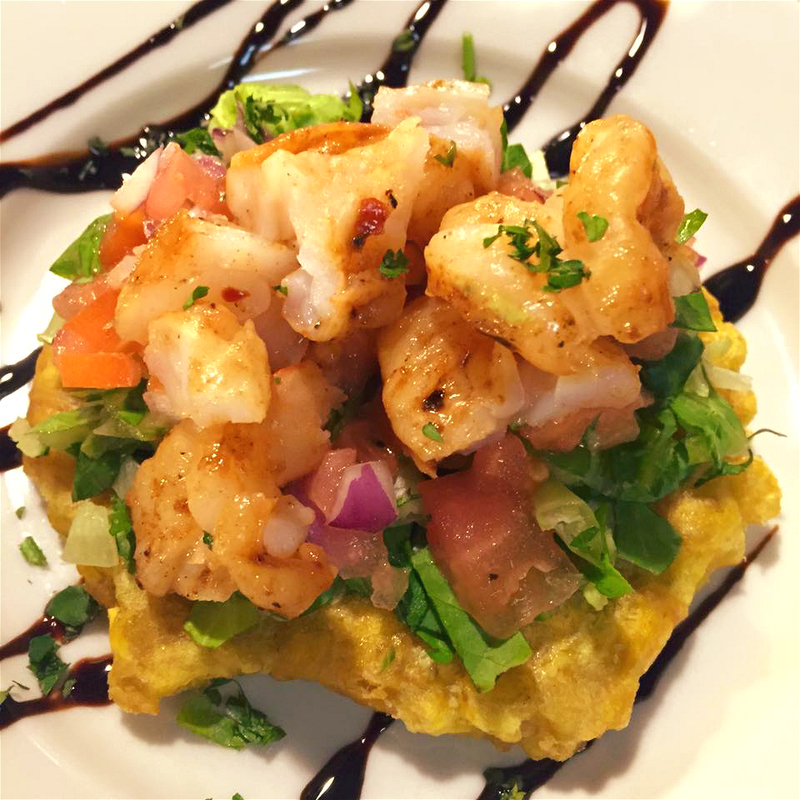 Vibrant atmosphere, affordable prices, and really rich flavors make Soul de Cuba an ideal place to grab a lunch during the week! Learn more about them here. Note: All restaurants participating in the Restaurant Week offer $18 lunch combos and $32 dinner menus. Which dish looks the most appetizing to you? Share with us your restaurant week experience in the comments below!